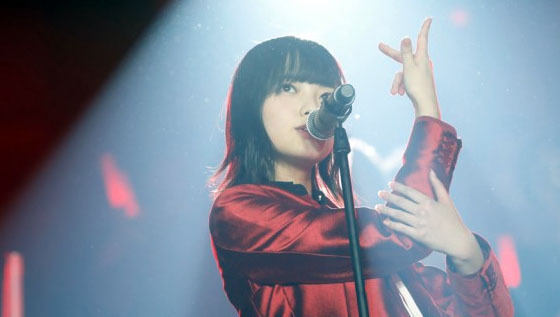 According to Keyakizaka46 official web site, Keyakizaka46 member Hirate Yurina will be absent from the group's 1st album special signing event on 30 July 2017, official site explains her absence is caused by poor health condition. Keyakizaka46 revealed their 1st album lead song "Getsuyoubi no Asa, Skirt wo Kirareta" in TBS music show "Ongaku no Hi 2017" on 15 July 2017. Keyakizaka46 member Hirate Yurina is appointed to be official cheer girl of amateur artist festival "Mikakunin Festival 2017". 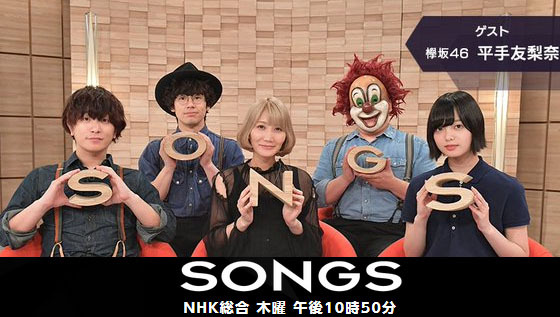 Keyakizaka46 member Hirate Yurina will make guest appearance in NHK music show "SONGS", the show will feature Hirate Yurina's favorite band "SEKAI NO OWARI" who will have a special live for highschool female students in the show. The show will be aired on 27 July 2017 (22:50 JST). 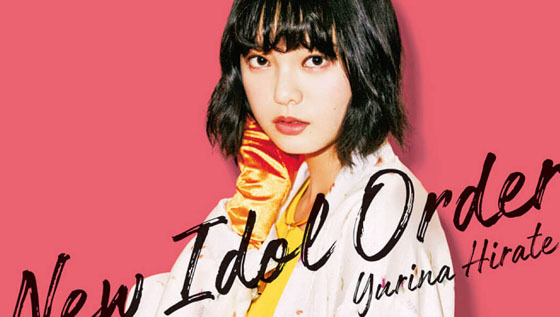 Keyakizaka46 member Hirate Yurina being cover girl of Japanese manga magazine "Weekly Shonen Champion" (No. 32), the magazine has been released on 6 July 2017. 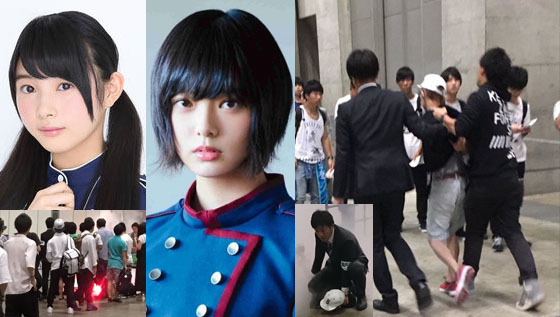 A man threw a burning road flare in Keyakizaka46's handshake event which was held in Makuhari Messe, Chiba on 24 June 2017, he threw it in handshake lane while he was lining up members Hirate Yurina and Kakizaki Memi's lane (Lane 1), he was arrested by the staff and delivered to police. 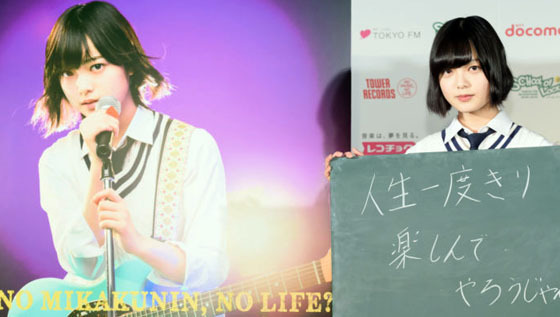 Hirate Yurina to be Cover Girl of B.L.T. 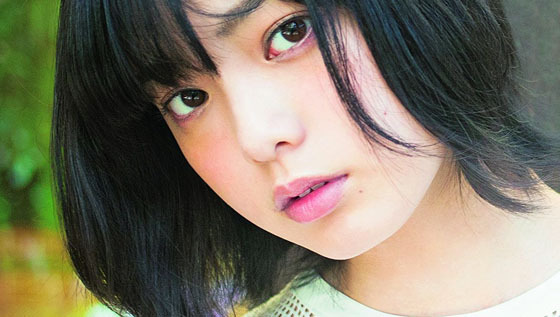 Keyakizaka46 member Hirate Yurina will be cover girl of Japanese magazine "B.L.t." (2017 August), it will be released on 24 June 2017. 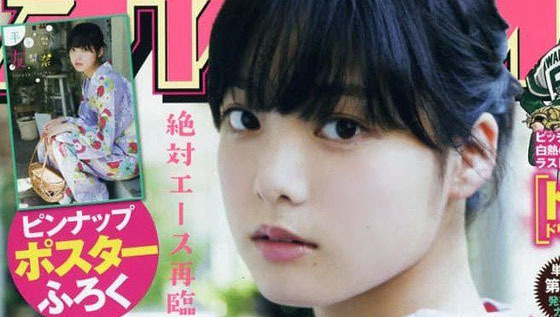 Hirate Yurina to be Cover Girl of blt graph. 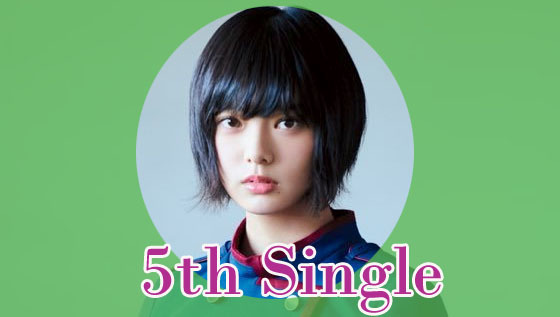 Keyakizaka46 member Hirate Yurina will be Cover Girl of Japanese magazine blt graph. (vol. 20), it will be released on 21 June 2017. 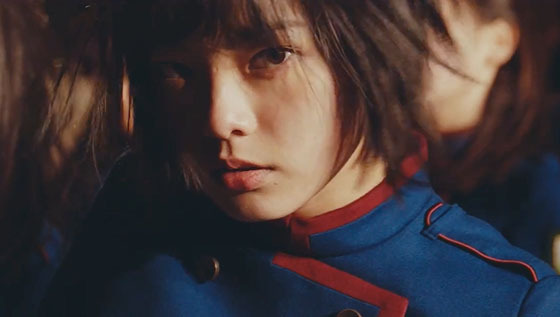 Keyakizaka46 member Hirate Yurina will be Cover Girl of Japanese magazine OVERTURE (No. 010), it will be released on 21 March 2017. 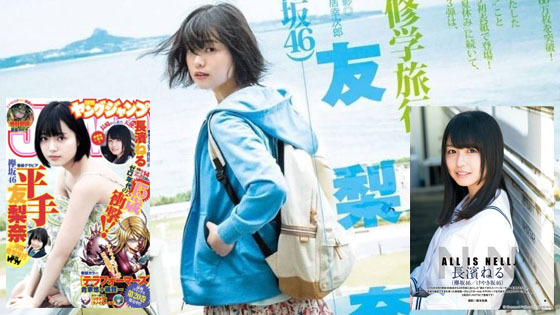 Keyakizaka46 member Hirate Yurina will be Cover Girl of manga magazine Young Jump (16 March 2017 issue), and Hiragana Keyakizaka46 member Nagahama Neru will be model for back cover, the magazine will be released on 2 March 2017.